Who doesn't want some time for that? And when you do, what will you work on? Yep, it takes all the work out of it! 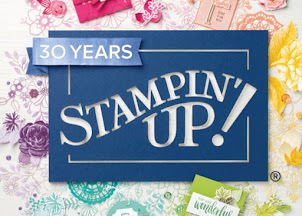 Don't wait though, because there are only a couple days left to receive a FREE set of in-color Stampin' Write markers in your first kit. Still have questions? Message me to get them answered. I'd love to help.